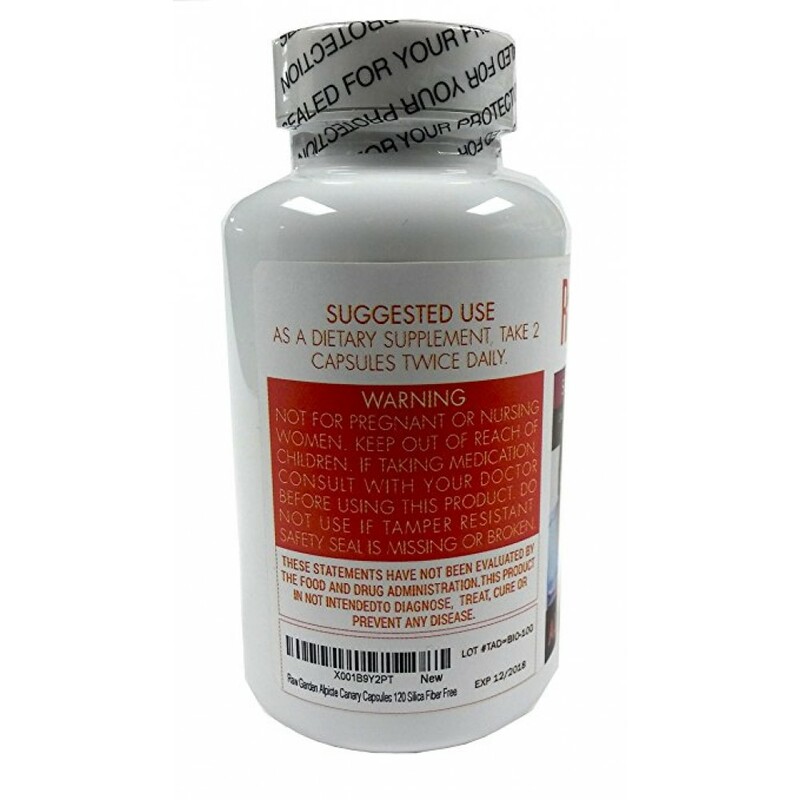 Benefits of Alpiste includes Weight Balance Support, Digestive Support, Cardiovascular System Support, and Healthy Glucose Level Support. Rich in Protein, Enzymes, Amino Acids, & Minerals. 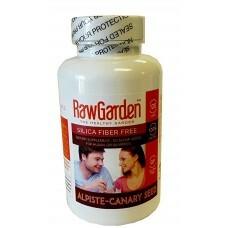 Raw Garden Canary Seeds (Alpiste) Capsules is Silica Free. 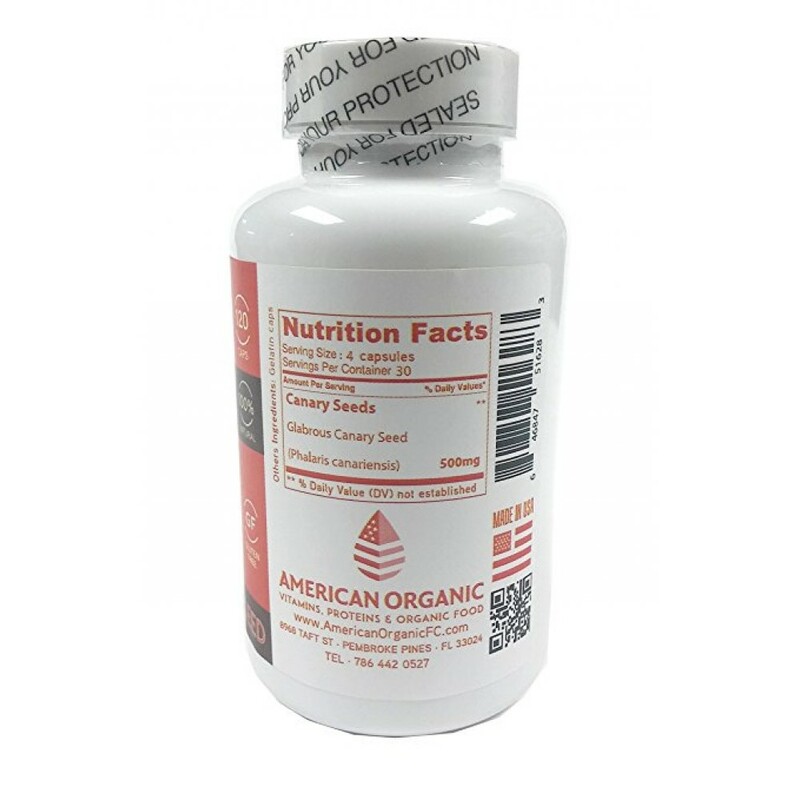 These capsules offer benefits such as Weight Balance Support, Digestive Support, Cardiovascular System Support, and Supports Healthy Glucose Levels. Alpiste is rich in Protein, Enzymes, Amino acids, & Minerals.